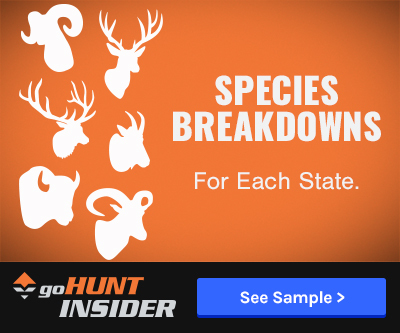 In early 2016, shortly after the draw results came out, Al Serrano contacted us at Gone Hunting Outfitters—a goHUNT Business Member. 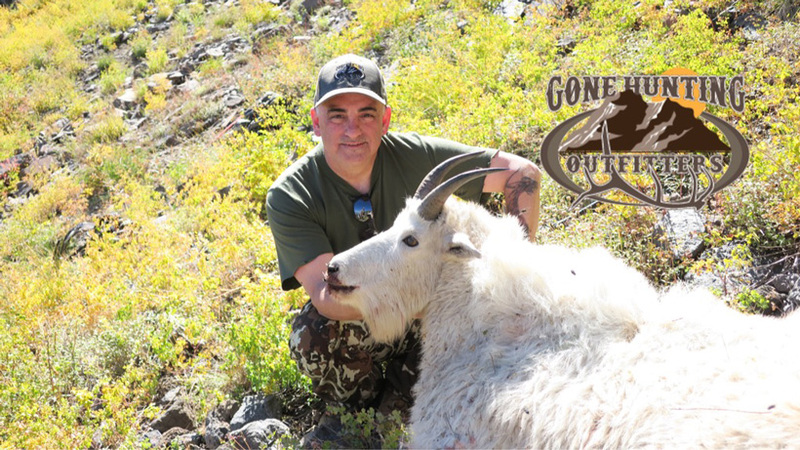 Al asked about hunting mountain goats in the famous Beaver Mountain Unit of Southern Utah as he had beat the odds and pulled the tag. 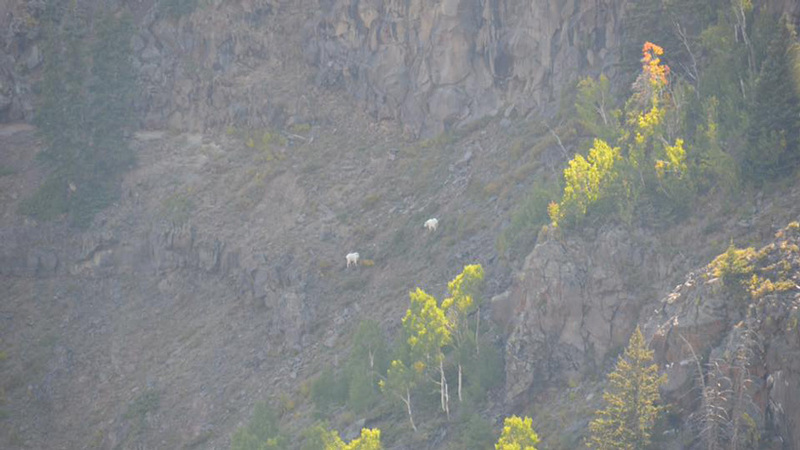 Pair of mountain goats scouted in early summer in Utah. 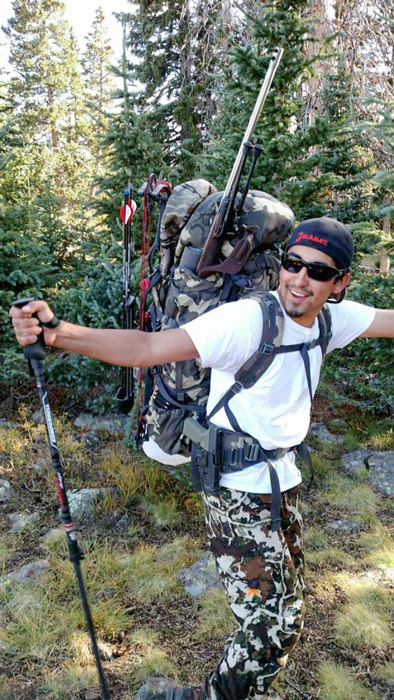 We let Al know that Bryant had hunted that mountain his entire life and we would love to help make his dream come true while making a memory he will never forget! Bryant and I met up with Al and his family in late August during the archery spike elk hunt on the Beaver Mountain Unit. Al’s son, Tito, his wife, Cecelia, his dad and some from friends from the U.S. Air Force joined us to camp and hunt with Al. 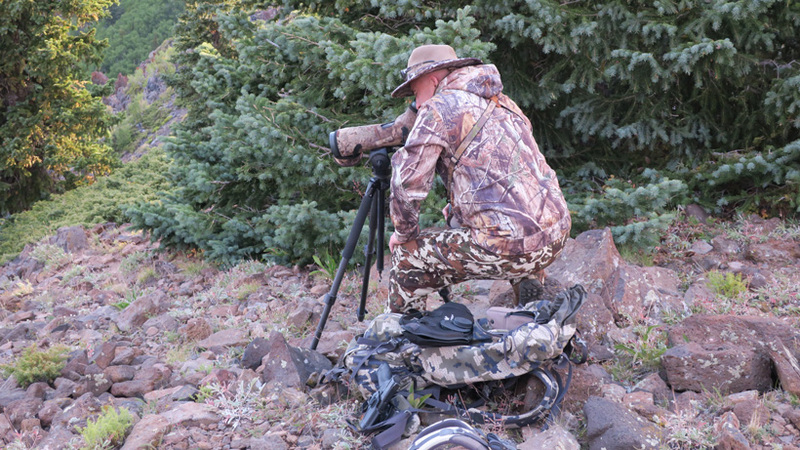 Hunting elk had been slow and many people in the area—and even some of the group—had never taken an elk. We gave them some advice about where they should look for elk and even let them hike with us to check on a few of our cameras we had set out for a lucky lady from Georgia that had pulled the Beaver East Mountain muzzleloader limited entry elk tag and was going on a guided hunt with us later that year. 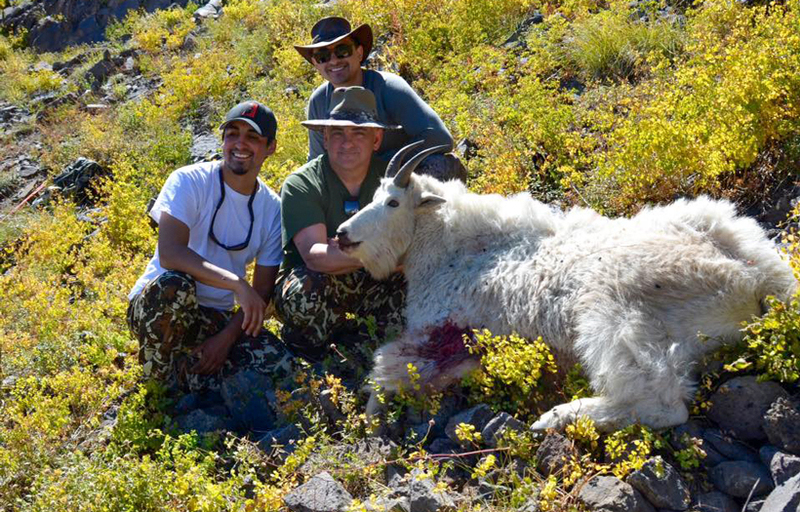 [Side note: the elk hunter later harvested a great 392” bull with us—watch for another story on this amazing hunt!] 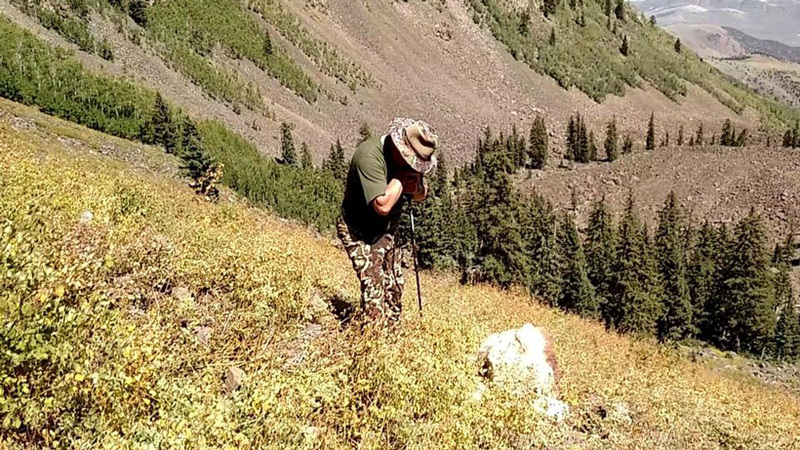 A few days later, Al sent us some pictures of his successful elk hunt in the area near our trail cameras. 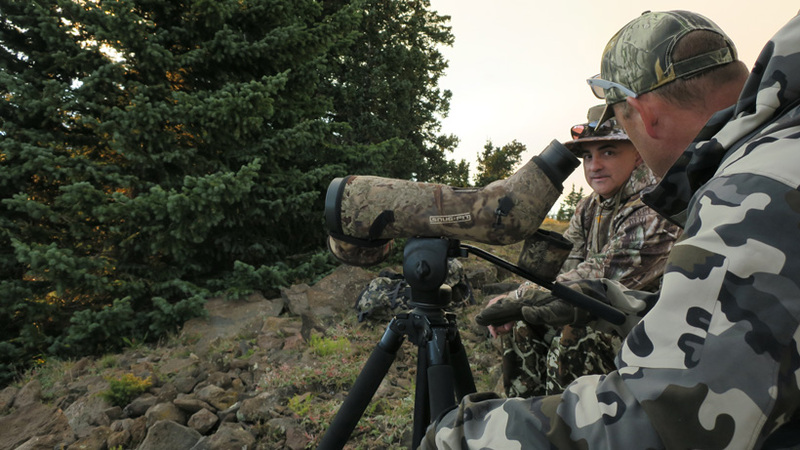 While at Al's camp, he asked if there would be a chance that his boys could tag along for his hunt. Without hesitating, we immediately said yes. Al tried to pay us extra for the boys, but we wouldn’t accept it. 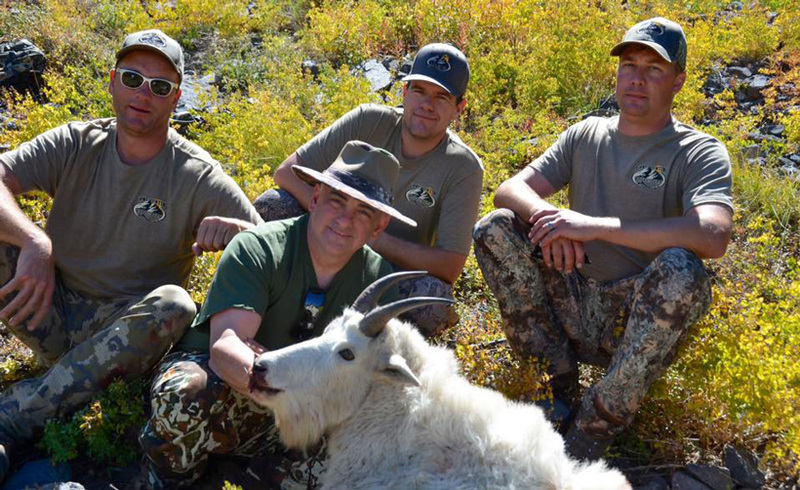 It was important to have his family with him on his hunt to make a memory of a lifetime! After several scouting trips and emailing pictures of mountain goats to Al for most of the summer, the day finally arrived. 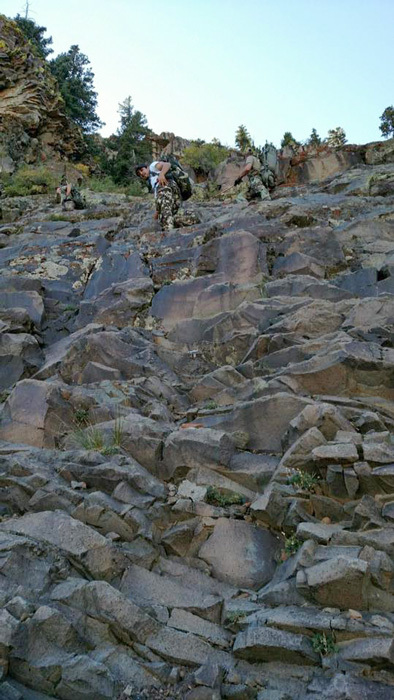 Bryant along with Al and his two sons, Tito and Elario, headed up the mountain to backpack into base camp. Rusty and I followed a bit later after we gathered up the last of our things. Al enjoyed the hike, but never could understand why his boys didn’t carry all his stuff for him. 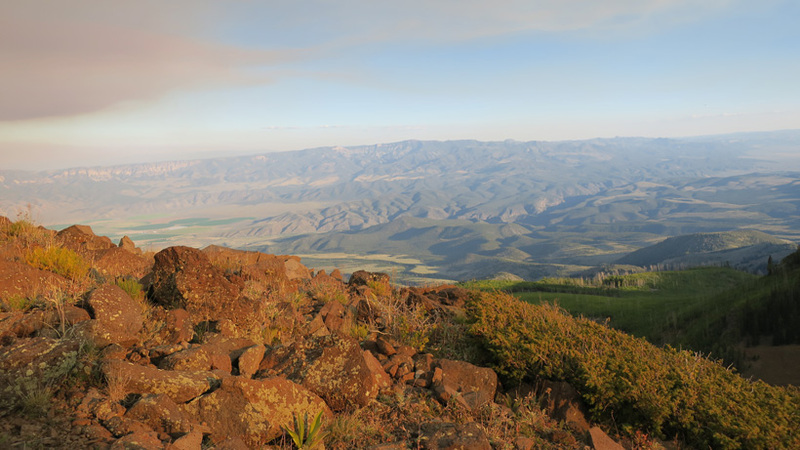 When Rusty and I made it up to the top, Bryant, Al, Tito and Elario were already set up glassing and had located a billy. We dropped our packs and headed over to where they were. Now I have seen happy people while hunting, but nothing like the look on Al's face—that man was beaming and I'm sure just that made his boys just as happy. We watched the billy until almost dark and decided we better get camp set up. After a quick Mountain House dinner, we were off to bed to get some well deserved sleep. We still don't know if there was a bear in camp or just the sounds of a deep sleeping hunter. Morning came soon and so did some very low temperatures. At 11,000’, it's kind of cold that time of year. 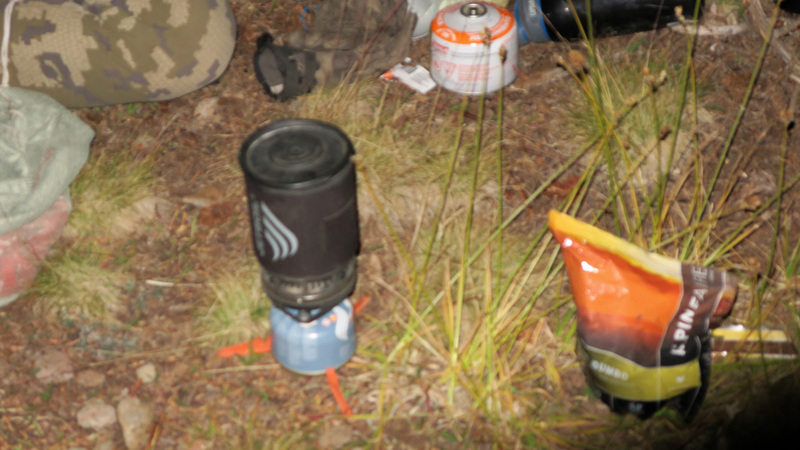 Coffee on the Jet Boil stove, some Cream of Wheat and off we went to see if that billy was still there. The billy didn't show himself right off the bat, but, soon, we located him. We told Al there was more area to see and that the billy wasn't leaving. So Rusty stayed at the spot while the rest of us hiked a few more miles to check some other goat country. With nothing to report, we decided to head back. 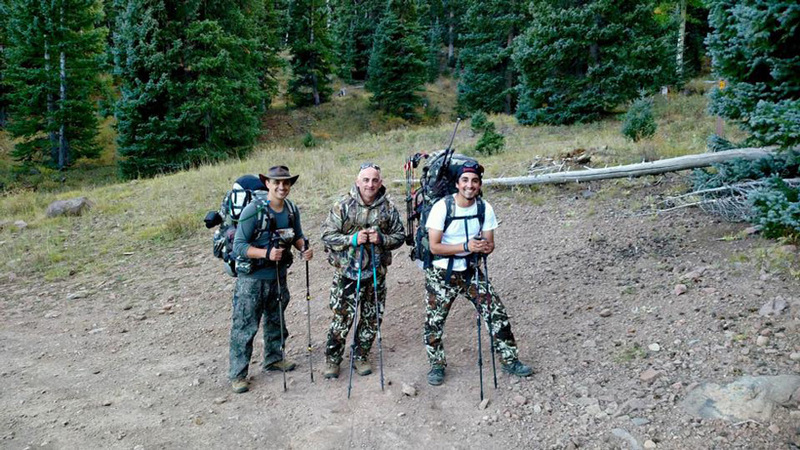 I'm sure Al had made up his mind the night before, but wanted to prove he was able to hike with his boys. Bryant, Al and Elario headed to get above the billy that Rusty was still watching. Tito and I quickly hiked over to where Rusty was. 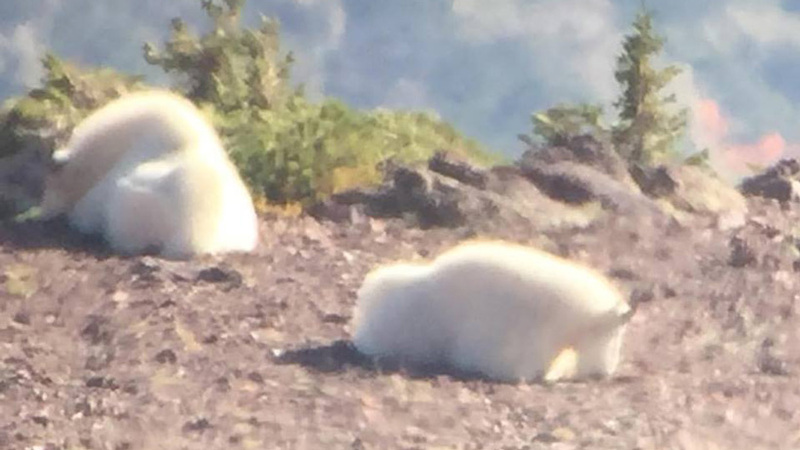 We located the goats after a bit then got set up so we could hopefully catch the action through our spotting scopes with our digiscoping setups. Al and Bryant were only about 70 yards above the goats in the ledges. The goats were tucked back into the shade and not in the best spot for a shot. While Al sat, patiently waiting for his shot, Bryant walked over to the edge and could finally see the goats very close below. Al slowly picked his way to him and glassed for a moment. I'm sure Tito didn't take a breath while his dad was sneaking down the rim of a 100’ cliff. After what seemed like an eternity, Bryant accidently kicked a rock loose that caused the billy to stand. As soon as the billy stood the shot echoed through the canyon and the billy took a monster leap down the mountainside. 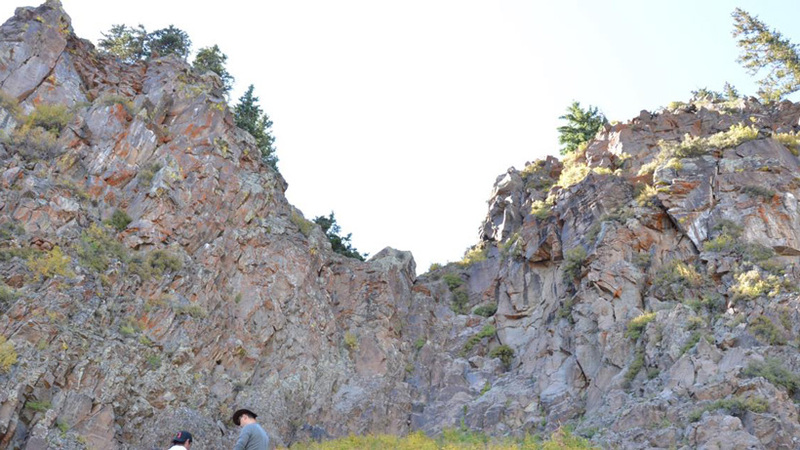 He started to tumble in the jagged cliffs with mixed pines and we thought he was going to hang up. He kicked once more before he slid. Unfortunately, the billy went down another 150’: sliding off of a cliff, and down an avalanche slide. When he came to a stop he was almost to the bottom of the basin. Cliff the mountain goat fell down. Emotions after taking a Utah mountain goat. Tears and cheers were louder than the shot as we met up with the others to decide how the pack out would happen. After we slowly found our way down to the goat it was a very subtle and emotional time for Al. He and his boys had one of the most memorable hunts that I believe they ever have had. It took a while to get the mountain goat all packed up and hauled out. Back at camp we decided to go off to the truck and head to the cabin for steak, potatoes and celebratory drinks. The hike down was relatively easy; Al was so proud and his boys, well, you know, they were a bit prouder. 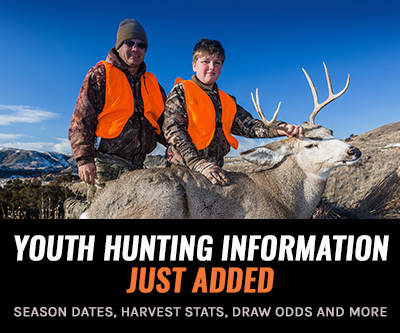 Thanks, Al, not only for hiring Gone Hunting Outfitters, but also for helping us remember that family is the true meaning behind hunting memories; the kill is just a bonus. congrats on a great hunt with family and friends.